Say It With A Smile! We know that going to the dentist isn’t high up on the list of favorite places for most people. 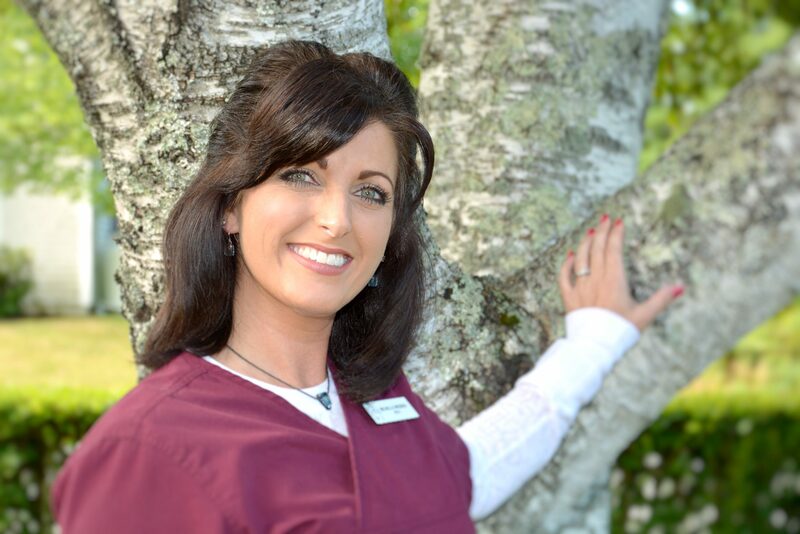 We at Seasons of Smiles Dental try our hardest to make every dental visit relaxing, light-hearted and as enjoyable as possible. We provide treatment for your entire family starting from the first tooth. Introducing children to the dental office at an early age has shown to be very beneficial. Our goal, with every patient, especially with young children, is NEVER to give them a reason not to like us. We want you to be as comfortable as possible, and that is our primary concern. 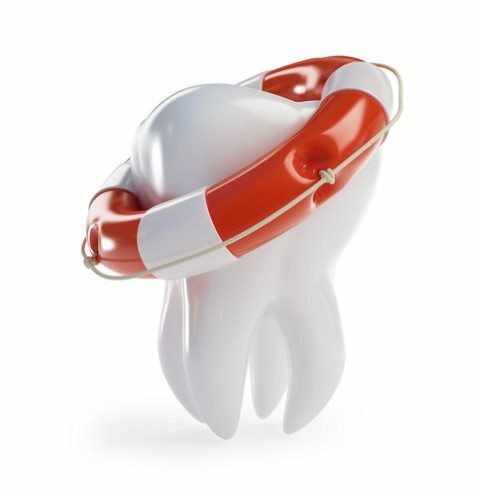 We have options, including nitrous oxide, to help ease anxiety allowing for a more pleasant visit. 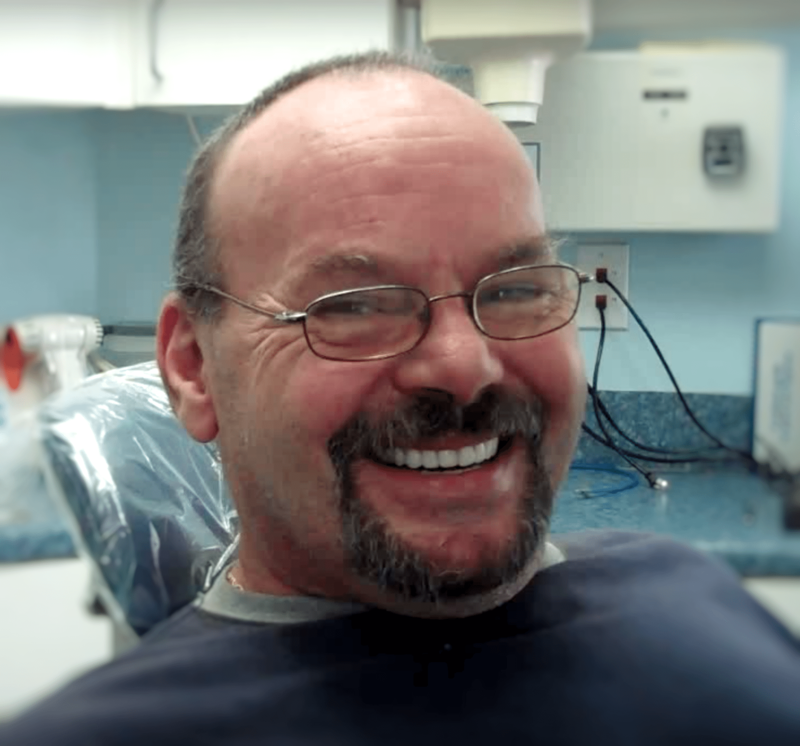 For Dr. Norman Medina and our staff at Seasons of Smiles Dental, there is nothing more rewarding than hearing from our patients that we have made a positive impact on their lives. We know that patients are people who have feelings, fears, and concerns. Everyone in the office was so thoughtful and nice. Dr. Medina was as well. He asked very important questions during my first visit that made me feel confident he listened to my answers and was willing to meet all my needs. In the end,, we came up with a great dental plan that also included Invisaline for straightening my teeth. I am very excited!! ANOTHER GREAT VISIT! I have been going to Seasons for quite awhile now, and every visit just gets better and better. It seems like every time I go they have new technology or a new trick to make my visit smooth and painless, while providing cutting-edge care. Kim was awesome as usual and my cleaning was quick and didnt hurt a bit. THANKS SEASONS OF SMILES. 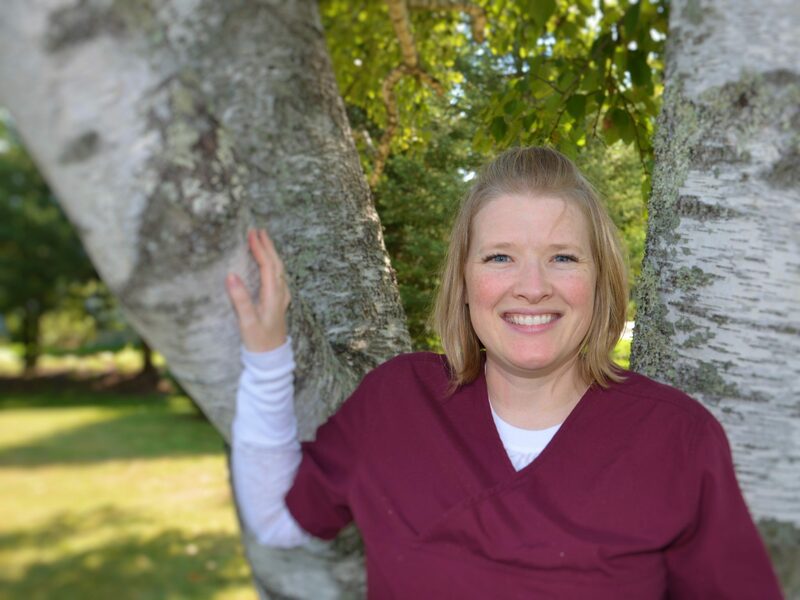 Everyone that works here is passionate about the job they perform and the Dr. Is a perfectionist ! 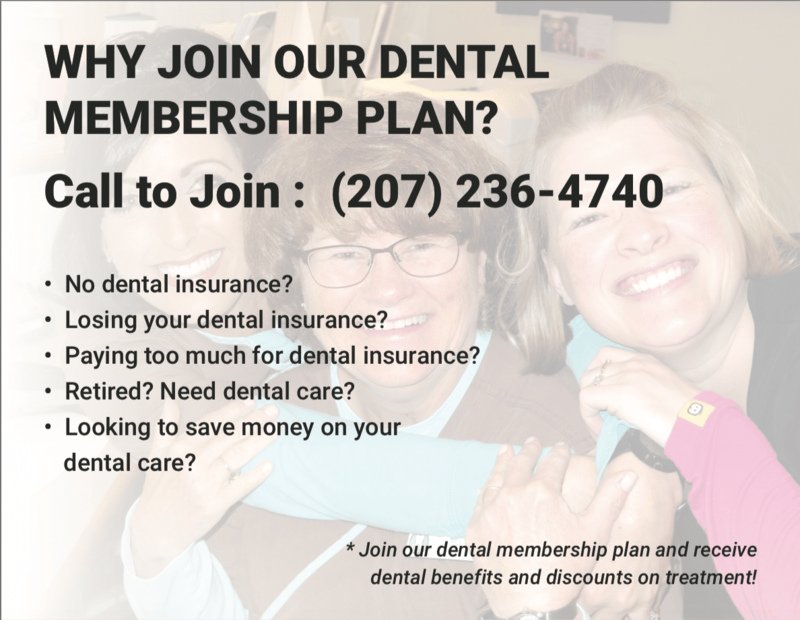 The Quality Dental Program alone is an affordable plan to consider and this office offers it. Check them out !!!! My husband and I have been patients at Seasons of Smiles since 1999. I cannot say enough about how comfortable and confident we are as patients. The entire office is kind, competent, and skilled. We are always totally trusting and satisfied with our treatment from the time of the phone call to leaving the office. The entire office is responsive and without fail follows up. We highly recommend this office. You will feel like well cared for family, as we do. I’ve recently graduated to having my teeth cleaned every three months. Mmmmm - The feeling of sparkly CLEAN teeth feels sooo good. Samantha, thank you for making my smile shine! It was awesome, the staff was very friendly and curtsey, very knowledgeable. I will be keep coming back to them. This was by far my best dental appointment. They are all so positive and kind. Also I love how the office is set up. My whole family will be going here. I stopped in to Seasons of Smiles Dental while I was vacationing in Camden this summer to get an opinion on some dental work, and get my teeth cleaned. Dr. Medina and his staff were all very friendly and helpful, they got my teeth cleaned up and answered any questions that I had. I will definately continue to see Dr Medina and his staff at Seasons of Smiles Dental. Camden Maine is one of my favorite places to visit. Part of the excitement is going to get my teeth cleaned at Seasons of Smiles. Dr. Medina and his staff are always so welcoming and they make you feel like family! 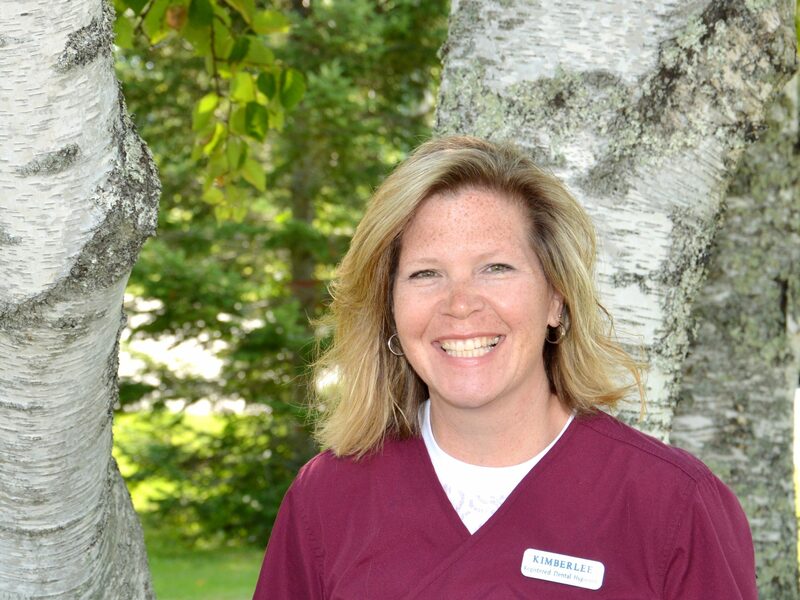 From Nellie’s cheery hello to Samantha’s exper-teeth cleaning, Seasons of Smiles is the best in every way! 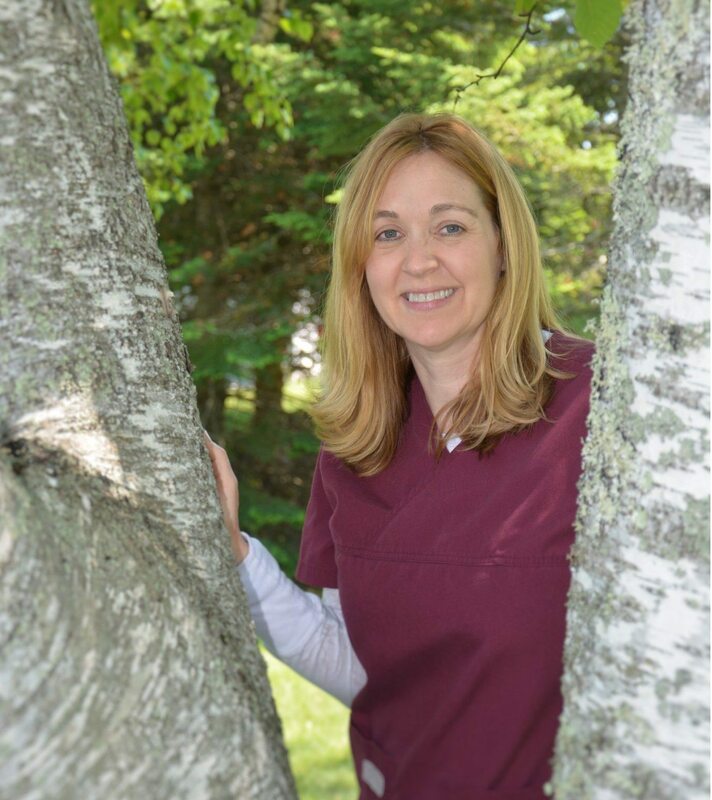 I have never been to a dentist that is so friendly, personable, and professional! 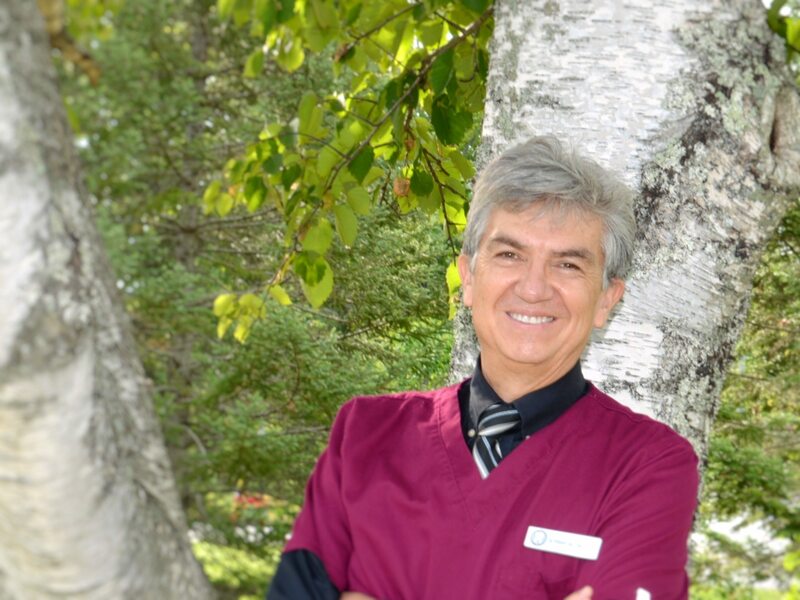 Dr. Medina and his staff are an absolute pleasure to work with and do amazing work! They make you feel extremely comfortable while being in the chair and any time you need them they are there! I am beyond thrilled to be their patient and know I am in wonderful hands with them! I highly recommend anyone looking for a dentist in the mid coast area to go to Seasons of Smiles! I had my first cleaning in a longgg time here, so safe to say I was very nervous. I can’t express how comfortable they made me feel throughout the whole X-ray, cleaning and quoting process. Will definitely recommend them to anyone who will listen! Seasons of Smiles has always been a great office with excellent professionals, thorough work and a caring attitude. I moved away and still travel back every 6 months for my cleanings and work because I just love this office! 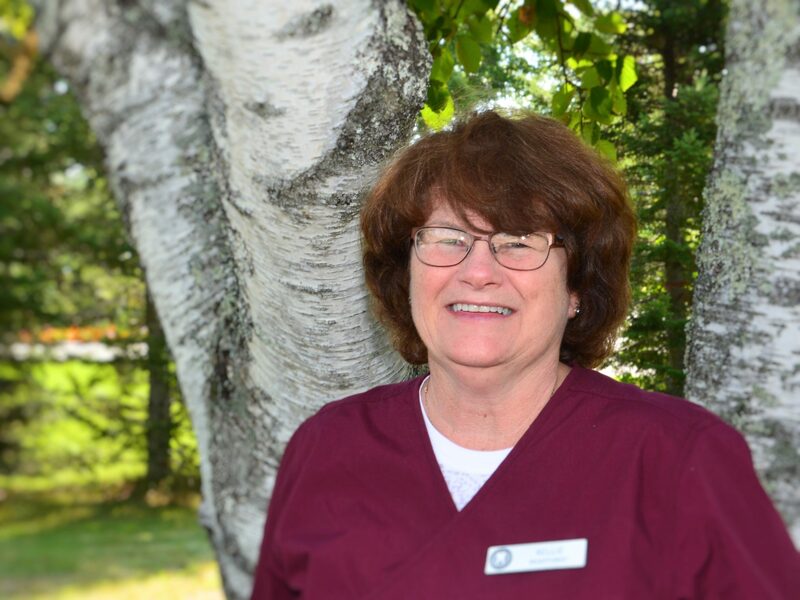 As you know, I'm an individual who makes tartar on my teeth overnight so I visit the Seasons of Smiles frequently; I spend a lot of time with Kim Pedersen who is both a good hygienst and great teacher. I highly recommend this practice. 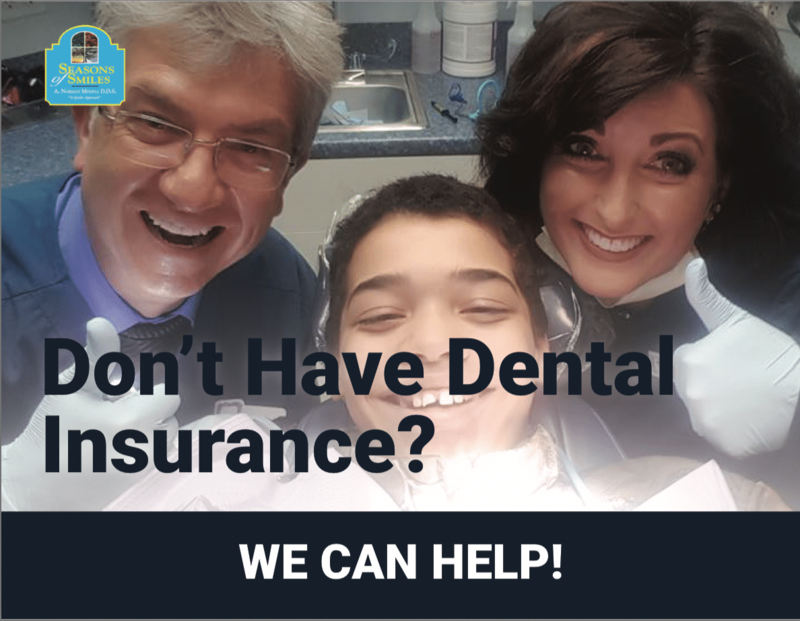 They want you to be a happy patient and they work to make that happen! I'm not a fan of the dentist let me start there. But I went in was greeted but a friendly staff who got me everything I needed and once I was in the chair Dr. Medina and his staff did everything they needed to figure out the best plan to get my teeth back on track I am super happy with my decision to go here and cant wait to see the end result when all is said and done. I GOT A CROWN IN ONE DAY!! I was dentist shopping after recently arriving in Camden. Luckily, this was the first (and last) office I called. It was one of the best dental experiences I've ever had. Dr. Medina's office is the perfect blend of professionalism and family warmth. They explained everything to me and helped me understand all my options. Ultimately, we decided a crown was the best option--both dentally and financially--to get a crown. Allow me to repeat myself: I did not wait 3 weeks and two seperate visits for a crown. I, LITERALLY, GOT A NEW CROWN IN ONE DAY. He mills a custom crown for you in the office. I've found my dental office for life. Hopefully he's not planning on retiring anytime soon! 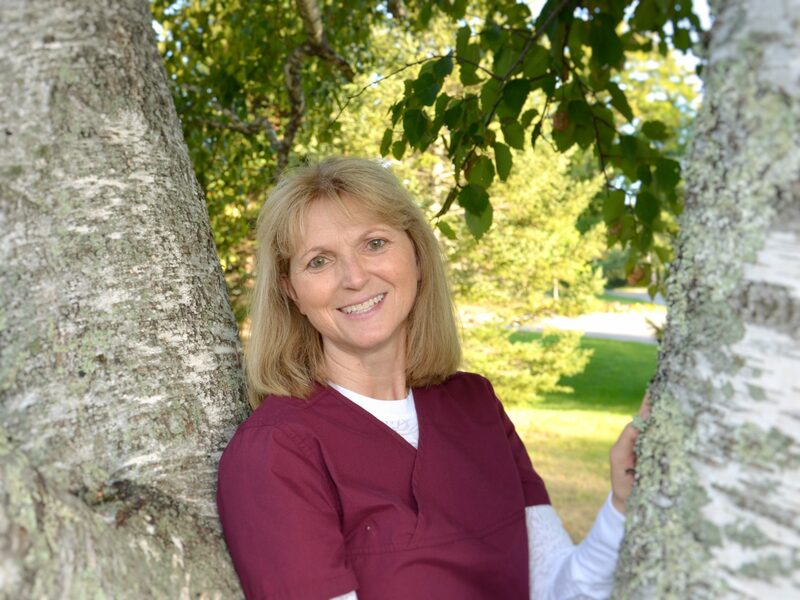 Kim is a great dental hygienist. Gentle, thorough, and informative. Dr Medina also provides excellent care. Highly recommended! I cannot say thank you enough to the entire team at Seasons of Smiles! The technology is amazing, the staff is super kind, and my filling was PAINLESS. You're THE BEST! Dr. Medina and his whole staff have been way over the top to our whole family. Today the TEAM took the time to assure my son (13) who was pretty nervous about his appointment and make it comfortable for him. And all this on top of the excellent dentistry we have experienced over the years! We are blessed to be patients of Dr. Medina and his knowledgable staff! Thank you all! This was my post 6 years ago...and again today we are still receiving caring attention and excellent dental care. Knowing our family and caring for us like family. Our favorite dentist!! I never have a hesitation when I have to make an appointment for Dr Medina and staff... they are all great and make you feel so comfortable. Would highly recommend if you are in need of a new dentist!! I came in with a dental emergency and encountered a very professional team totally committed to making my patient experience a positive one. Looking forward to utilizing their services for all our future family dental needs. My crown feels like it is an original tooth. Dr Medina and Michelle did a great job in just over two hours. I love the whole crew at Season of Smiles. They do wonderful work, and truly care about your health & well-being. It’s always the most pleasant experience and the staff are some of the kindest people you will meet! I feel like I've had some time at a spa. I was pampered by Kim, the extraordinary hygienist, and my teeth are squeaky clean. Just what I needed. Has it been awhile since you’ve had your teeth cleaned? Set up an appointment now without even picking up the phone.